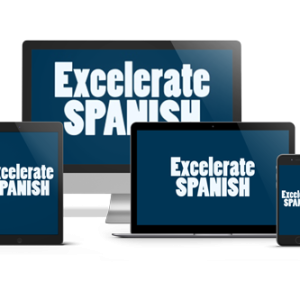 Acquire and communicate in Spanish! Appealing to multiple learning styles, aptitudes, and interests, this resource balances analytical applications with right-brained activities and fun puzzles. 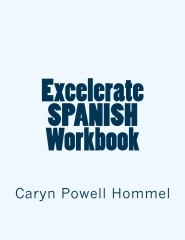 Thoughtful, effective, and stimulating; a must-have as you Excelerate SPANISH!